This property is 1 minute walk from the beach. 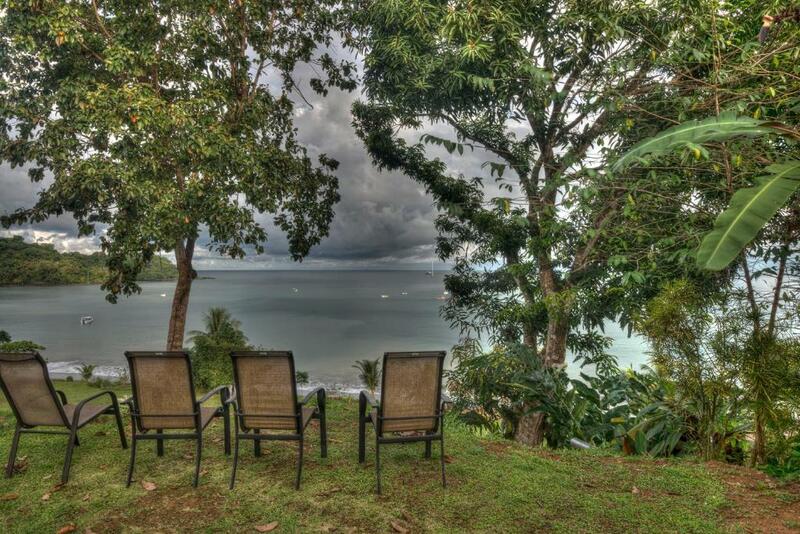 Located in Drake in the Puntarenas region, Binya House features a terrace. Guests may enjoy free WiFi. This property is 1 minute walk from the beach. This property offers an airport shuttle, free parking and non-smoking rooms. Cabinas Indigenas de Drake features a garden and a terrace in Drake. Free WiFi is provided. Highly rated for cleanliness This property is 5 minutes walk from the beach. Located on Drake Bay, 550 yards from the beach, and just 200 yards from town. Cabinas Manolo Drake Bay is surrounded by tropical gardens. Its rooms come with porches and garden or mountain views. This property is 15 minutes walk from the beach. 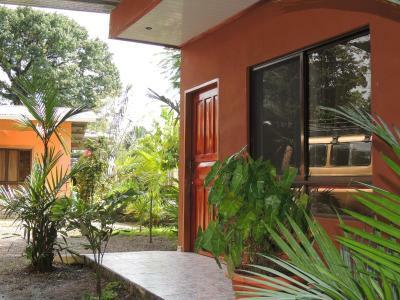 Cabinas Villa Drake offers accommodation in Drake just 5 minutes from downtown. This property is 6 minutes walk from the beach. Casa El Descanso offers an airport shuttle. 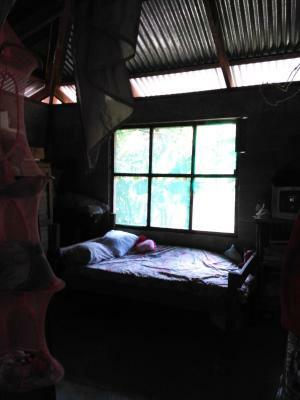 The accommodation units come with a fan, a wardrobe, a garden view, and a kitchen with a fridge and a dining table. Guests at this property can make use of the terrace. This property is 2 minutes walk from the beach. This beachfront property offers an airport shuttle, free parking and non-smoking rooms. 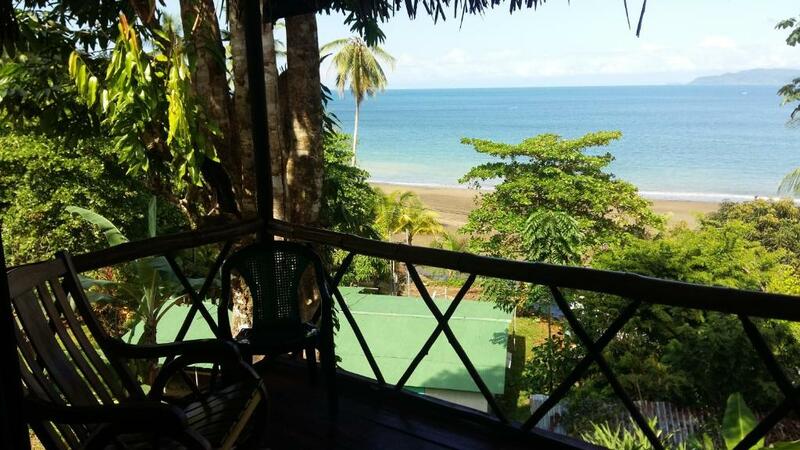 Located 750 yards from Colorada Beach, Casa Horizonte Corcovado offers its guests accommodations with a rustic décor and free WiFi access on site. 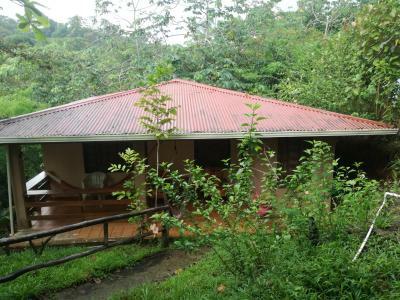 Casa Rio Sierpe is located among 2,500 acres of private rain forest reserves and adjoins the Térraba-Sierpe National Wetlands on the northern edge of the Osa Peninsula, 29.2 miles from Uvita. This property is 2 minutes walk from the beach. 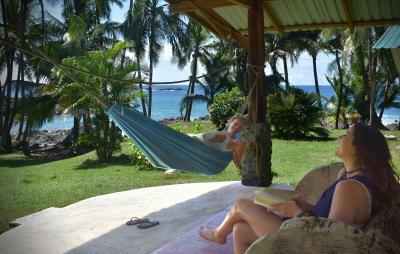 Located in Drake, Casa Tuanis, Drake Bay offers accommodation with free WiFi. This beachfront property offers non-smoking rooms. This property is 18 minutes walk from the beach. This property offers an airport shuttle, free parking and non-smoking rooms. Situated in Drake, El Tesoro de Sir Hotel features an outdoor swimming pool, garden and terrace. Providing a restaurant, the property also has a shared lounge. Free WiFi is available. El Valenciano hostal is offering accommodation in Drake. Both free WiFi and private parking are accessible on site. This property is 10 minutes walk from the beach. Situated in Drake, Hotel Jhazmin Aeropuerto features a garden. Staff on site can arrange a shuttle service. Set in Drake, Jardin Del Motmot provides accommodation with free WiFi. Jungla del Jaguar has a private beach area and water sports facilities in Drake. A fitness room is available for guests. Guests can have a cocktail at the bar. This property is 1 minute walk from the beach. Situated in Drake, Life for Life Sea Tutle Drake has a garden and a terrace. Featuring a 24-hour front desk, this property also provides guests with a restaurant. Staff on site can arrange airport transfers. This property is 1 minute walk from the beach. This beachfront property offers an airport shuttle and non-smoking rooms. Offering free WiFi, Los Coquitos De Drake Lodge is situated in Drake. Featuring a tour desk, this property also provides guests with a restaurant. Every room has a terrace with views of the sea. This property is 1 minute walk from the beach. This property is 2 minute walk from the beach. Set in Drake, Martina's Place offers accommodation with a garden, a terrace and a shared lounge. This property is 6 minutes walk from the beach. 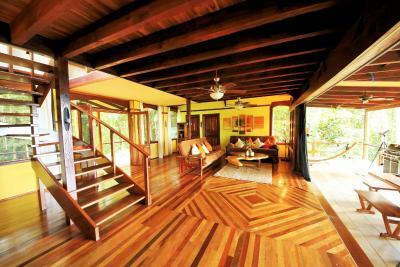 Situated in Drake, Osa Tucan features a garden and free WiFi. Guests can enjoy garden views.